On cold, foggy mornings sometimes gathering motivation to get in a session of cardio is a little challenging, this weekend was an example of just that. There are 2 principles however that I absolutely swear by when it comes to my workouts. 1. You never regret it. 2. When you look good, you feel good. And when you feel good, you look good. 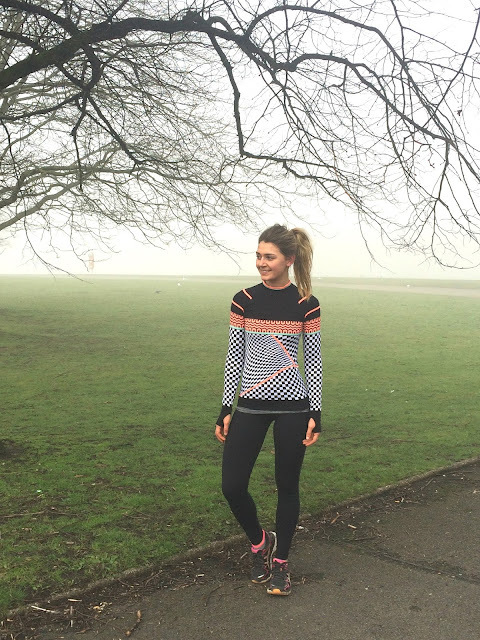 Fun run looks and cosy, stylish layers make opening the front door that little bit easier and this is a combination that's set to see me through early Spring time cardio alarms. Black, grey and a splash of coral has been my palette of choice all winter, and my preferences look set to continue throughout this year. Sweaty Betty thermals are always a good idea, lightweight fabrics that keep you feeling fresh and sweat-wicking sculpting leggings are always a winner to support and flatter. 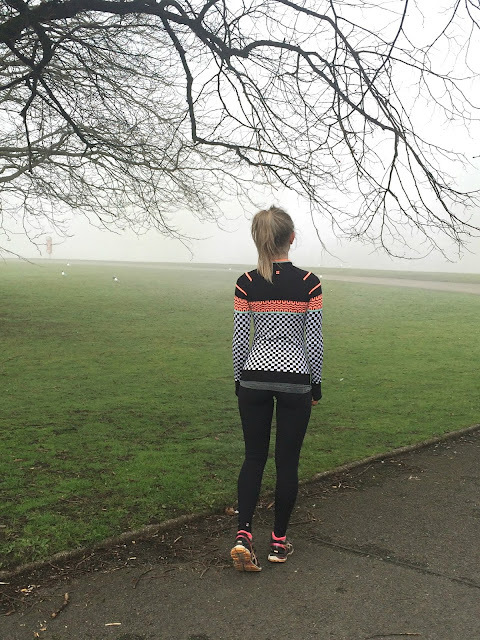 What are you favourite outdoor workout pieces?